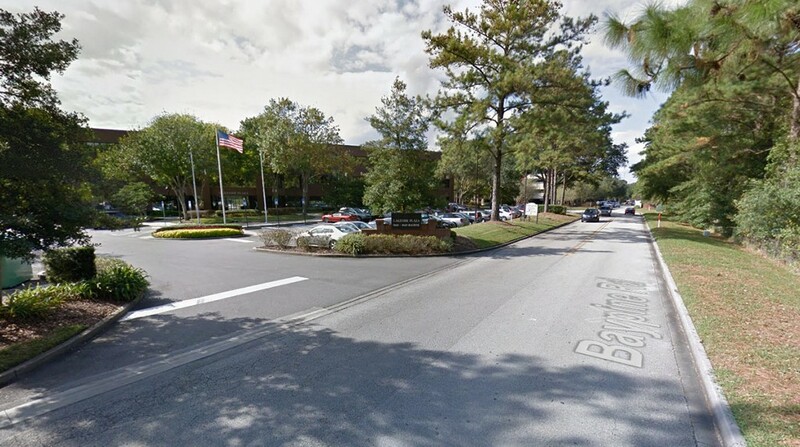 Beth Israel is located at at 8669 Baypine Rd. Jacksonville, FL 32256. Take Baymeadows Rd. (West) toward Philips Hwy past Adamec Harley Davidson. 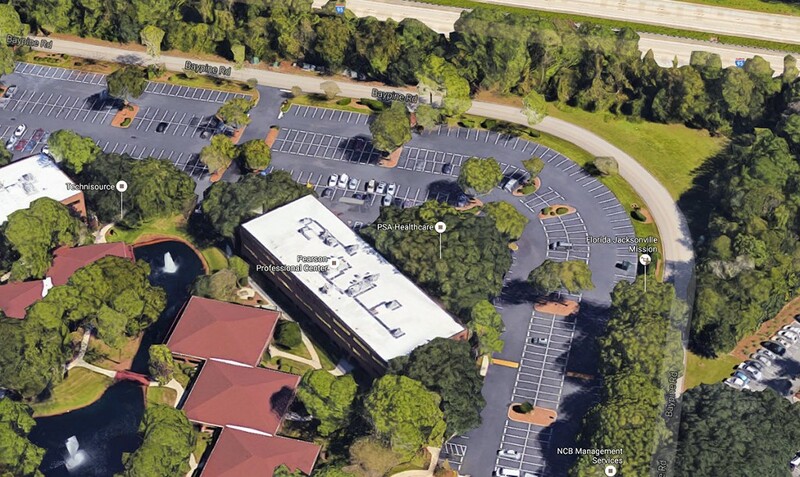 This will take you into the Deerwood Center office park. After .5 Miles turn right onto Baypine Rd. 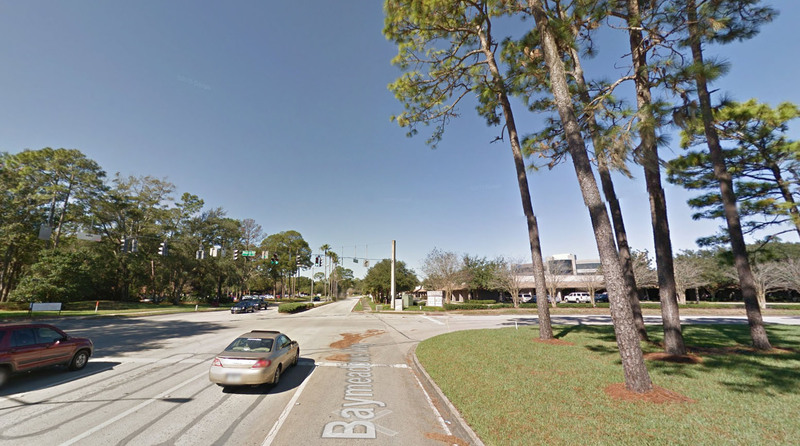 This is the first traffic light on Baymeadows Way. Turn Right. Follow Baypine Rd. Around the left curve. Arial view of the curve. Keep following it around. Take a left when you see the sign for Lakeside Plaza. This is just before The Art Institute and Florida Coastal School of Law. Continue to the back-right section of the parking lot. 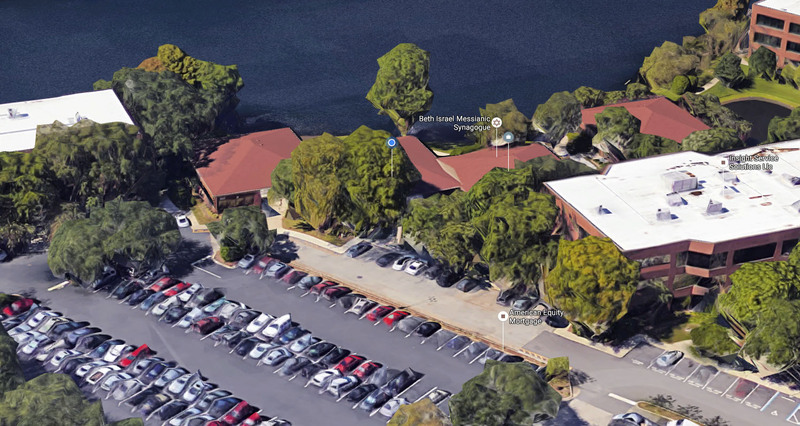 We are the four single-story brick buildings in the back along the lake. This is an overhead view. The Main entrance is in the second building from the left. This is Beth Israel’s Main Entrance at 8669 Baypine Rd. Jacksonville, FL 32256.